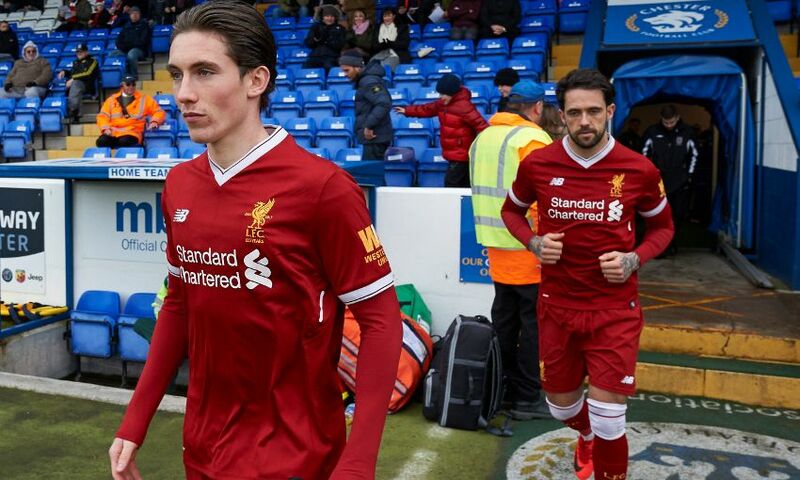 Liverpool U23s will hope to extend their lead at the top of Premier League 2 when they face Sunderland at the Stadium of Light on Sunday afternoon. 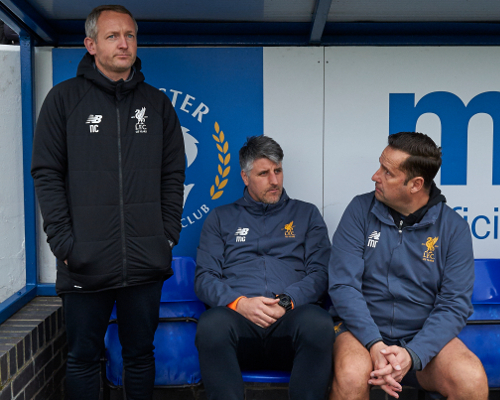 Neil Critchley's side are six points clear at the top of the division but the young Reds will hope to bounce back to winning ways after back-to-back cup defeats. A 1-0 loss to Sparta Prague in the Premier League International Cup was followed by last weekend's 4-3 defeat at the hands of Stoke City in the Premier League Cup. Where is the game being played? The game is taking place at the Stadium of Light, with kick-off set for 12pm GMT. How can I watch the game? We will have highlights avaiable on LFCTV and LFCTV GO on Monday. Click here to find out more. "We are looking forward to Sunday's trip to the Stadium of Light. Whenever you get an opportunity to play at a stadium as good as Sunderland's, which is a Premier League ground, then there is always that little bit more about the game and the boys are excited. "We let ourselves down last week against Stoke City. It was probably the first time this season that I've questioned our commitment and desire from the start of the game. The fact we conceded four goals says that there was something wrong with the performance considering we've been tight and very solid as a team. "Sunderland is a chance for us to bounce back and I'm looking forward to seeing how the boys respond. Sunderland will test us and if we are not at it we will get found out so I want to see how we respond."